The structure of the figure tests gradually evolved to form a systematic progression of skills performed equally well on the left and right foot. Mastering the skills of performing the basic figures allowed the introduction of new skills and modifications of old skills with new features. For example, learning to put a perfectly placed and executed turn at the top of each circle with the turn on the long axis and performed without changes or flats. Performing a circle with a double set of three turns on one foot increased the skills required. A serpentine pattern (three-lobed figure) required the skater to change edge on one foot. Single and double three turns were added to the serpentine. Besides threes, loops, bracket, rocker and counter turns were incorporated onto serpentines and also performed as paragraph figures as the skaters progressed through the test structure. The most difficult figures include the paragraph figures that were skated on two circles with on one foot with one push, then taking another push while tracing the pattern (tracing) on the ice performed in the initial foot. Each pattern was performed three times on each foot prior to exiting through the center of the figure. Informational topics and lesson plans to host on-ice figure workshops have been received with great enthusiasm. 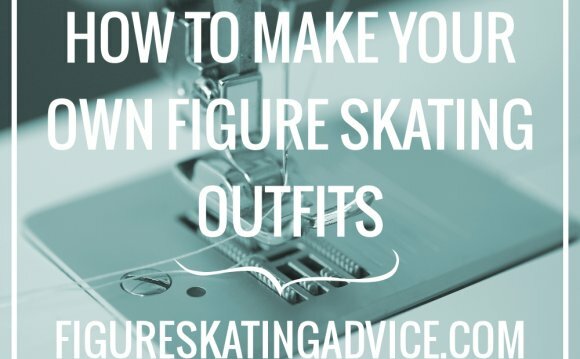 The goal is to assist skaters in acquiring the skills to perform the new MITF elements, but have not had any exposure to skating school figures.